GROUND FLOOR UNIT IN SKYLINE ESTATES. 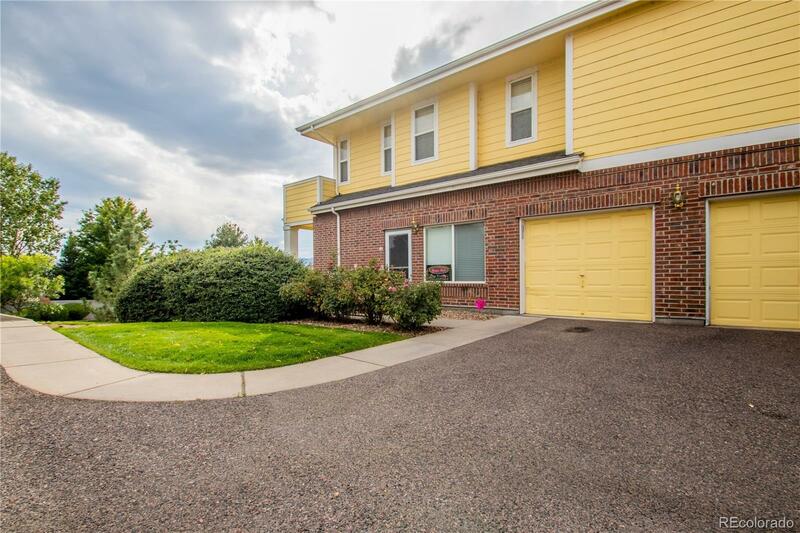 THIS ONE FEATURES HIGH CEILINGS, A GAS FIREPLACE, NEW CARPET AND WOOD FLOORS IN THE KITCHEN. THE HOME OFFERS AN ATTACHED GARAGE WITH A SMALL FLEX SPACE FOR OFFICE/STORAGE/MUD ROOM.